The mother of a baby in Warsaw who died suffocating on clumping cereal will not serve prison time. 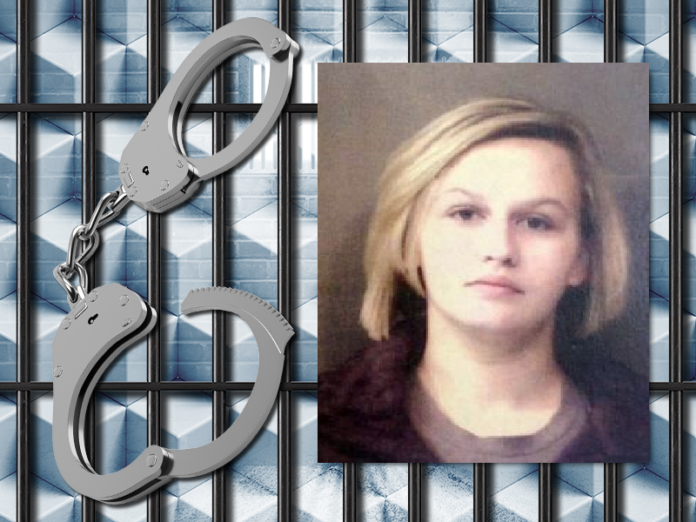 A judge suspended a two-year sentence for 21-year-old Marissa Moore Brown, giving her probation instead. The Times-Union reports Brown must enter the Bowen Center’s substance abuse program as a condition of her probation. Brown also must pay $300 to Kosciusko County for the court-appointed legal counsel and the cost of the action.